Sun with Moon–Special Kyushu menu for a limited time only! 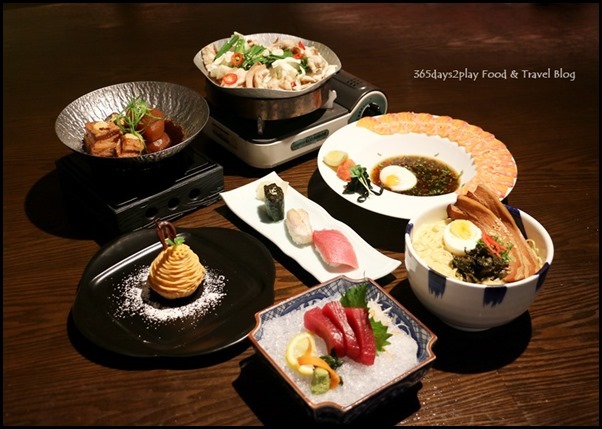 Fans of Sun with Moon restaurant will be glad to know that they will be having a limited time only special menu focussing on signature dishes from the prefectures within Kyushu. 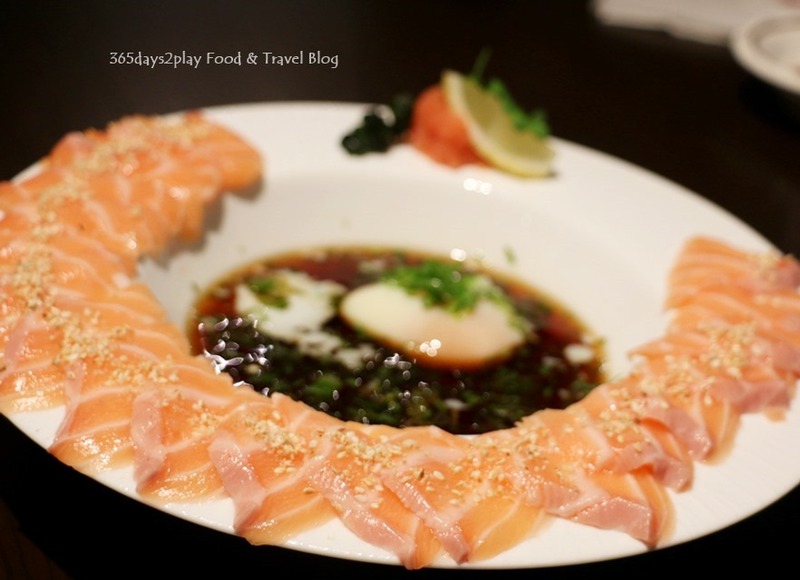 Kyushu is known for its hot springs, natural wonders, warm hospitality, and of course, the amazing food I am told. **Discount code at bottom of post! I have not been to anywhere in Kyushu myself, but after tasting the delectable fare from Sun with Moon a couple of days back, I am really itching to book a ticket to Japan immediately! The special menu will only be on from 2 September – 31 October 2016, so don’t miss out! Here’s what we tried from the menu starting with my favourites for the evening. I never thought I’d say this but out of sheer curiosity, I’ve jumped onto the Pokemon Go bandwagon just to see what it’s all about! A week ago, I had barely a clue what Pokemon was, and now I’m itching to spend some real money because I’ve run out of Pokeballs and there are no Pokestops near my place! 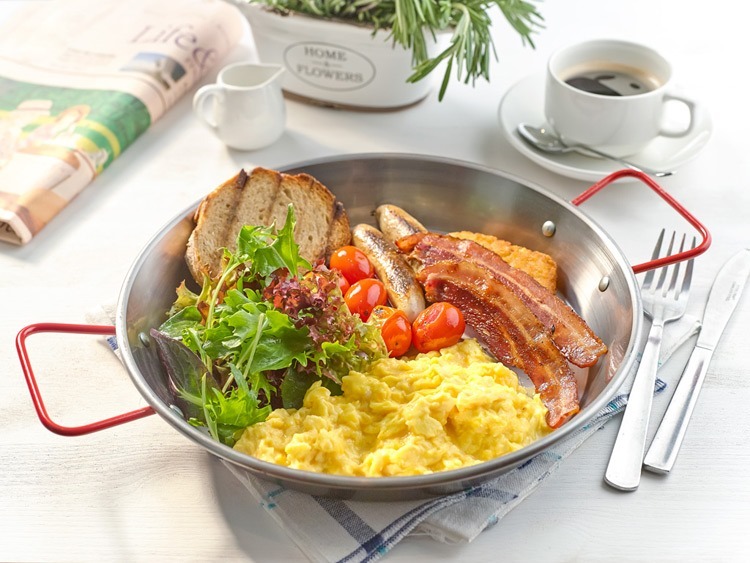 Anyway for those of you with time to spare, you might just want to check out these 10 cafes located in some of Singapore’s beloved parks. Park yourself (pun intended) in a nice spot within the cafe and catch ‘em all! Actually, even if you’re not into Pokemon Go, these are great cafes to chill out and enjoy Singapore’s lush greenery and outdoors. 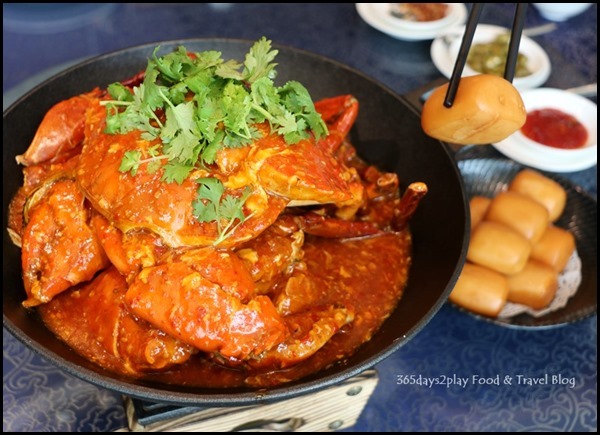 WOK°15–Great Chinese food with a marina view! 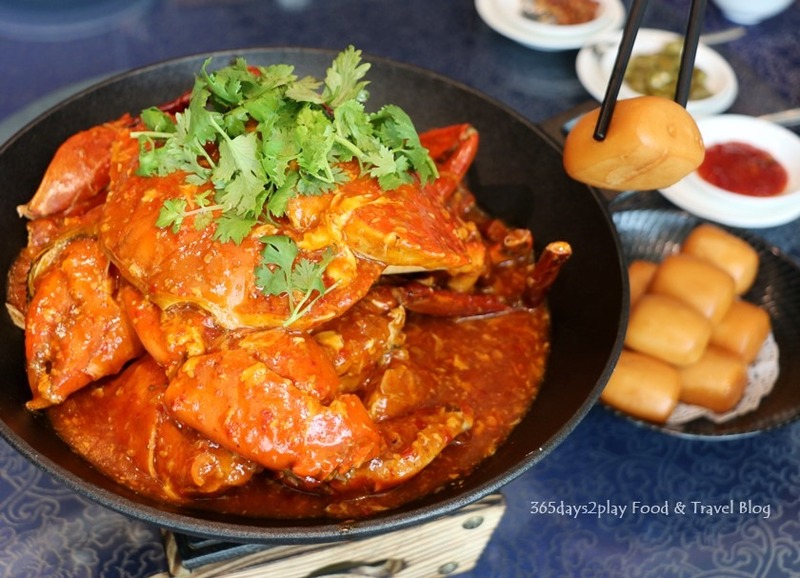 If you’re looking for a good Chinese/Cantonese restaurant with a view, you might just want to put the five month old WOK°15 at ONE°15 Marina Sentosa Cove on your radar. Helmed by Executive Chef Chum Kar Ho, WOK°15 aims to serve exquisite Cantonese dishes such as seafood and dim sum dishes in an artful presentation. Wong Ah Yoke from the Straits Times had given WOK°15 the thumbs up, so I was quite keen to pay this restaurant a visit despite it not being so close to my home. Thankfully, and thoughtfully, all diners to WOK°15 get free entry into Sentosa as well as free parking at ONE°15, so make sure you ask for the entry letter into Sentosa when you’re making your reservation.